Volkswagen is the definition of a well built quality car, they are that standard to which all other cars are measured and for good reason. 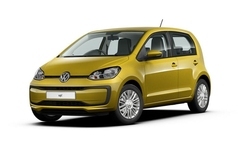 VW have raised the bar with their quality of engineering and reliability. 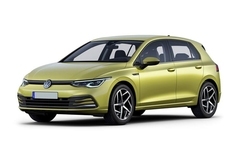 The Volkswagen range is huge, they have something for everyone! Starting with their iconic Beetle, to their family options such as the Jetta or Passat. There us the larger family cars such as the Touran or Sharan. 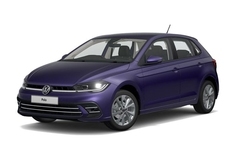 Their modern popularity stemming from the still going strong Polo or Golf or their SUV's the Tiguan & Touareg. 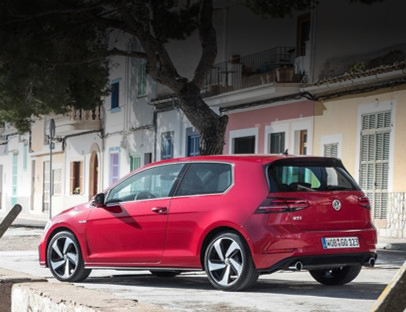 VW have something for everyone, and we have the best lease deals to suit everyone too. See below for our full range, the special offers are only available for a limited time only so get in touch while stocks last!